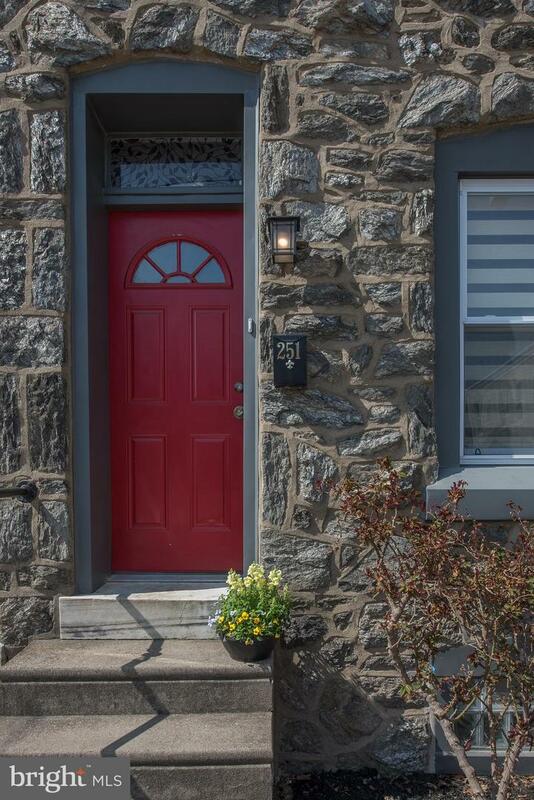 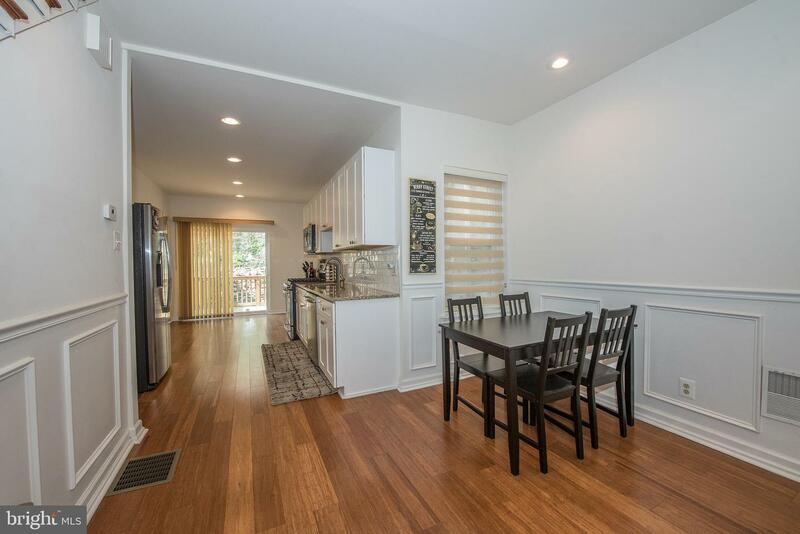 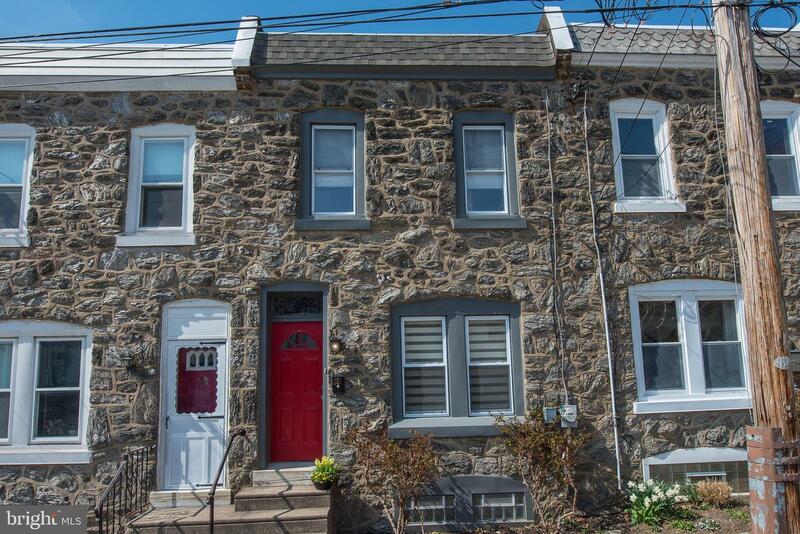 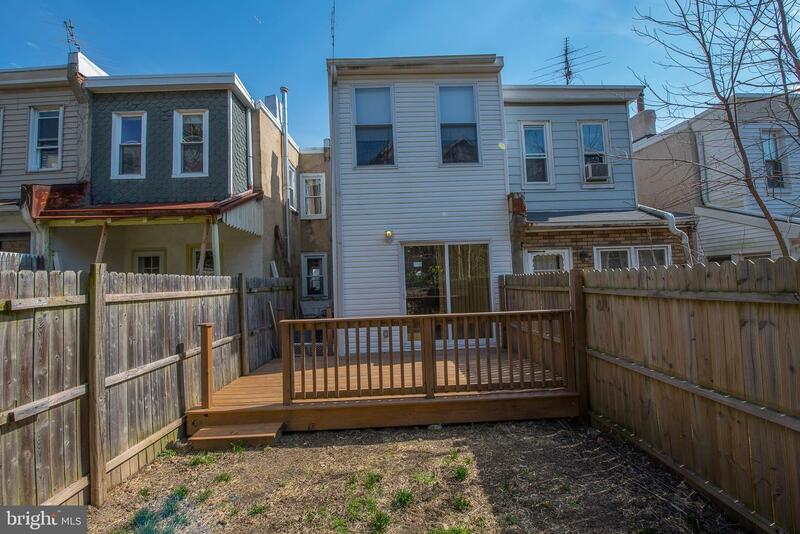 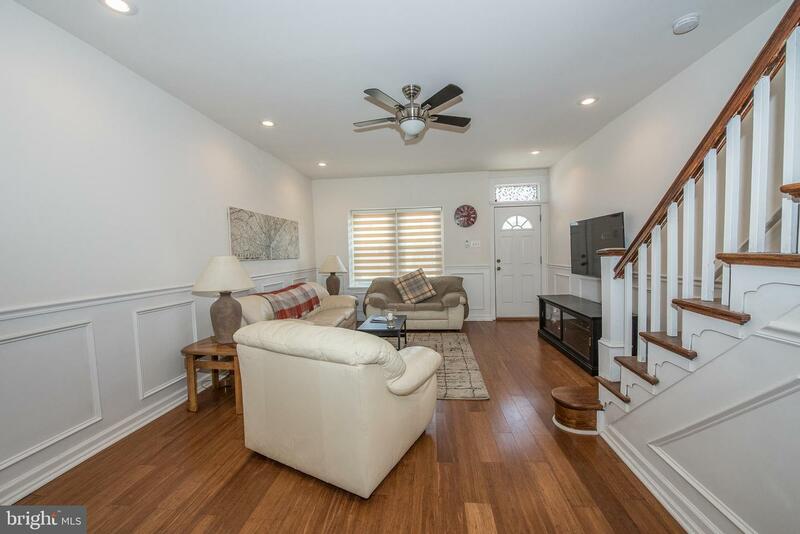 Welcome to this iconic Manayunk townhome! 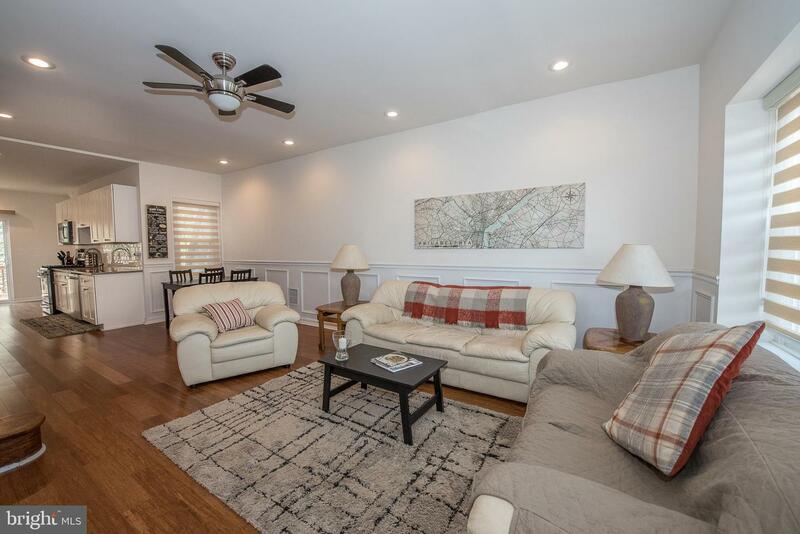 Displaying unique architecture with high ceilings and soft accents of light, the ambiance here is a terrific combination of light, modern, and vintage. 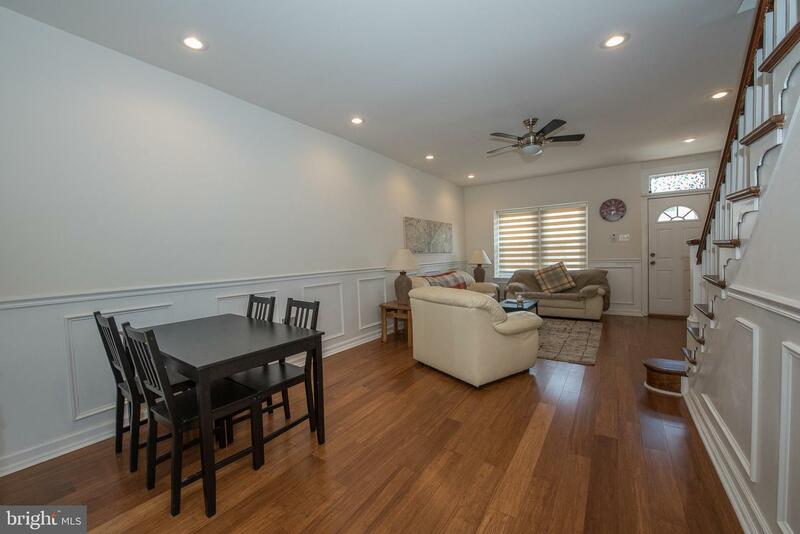 Durable materials of granite, tile, and bamboo hardwood flooring highlight the interior. 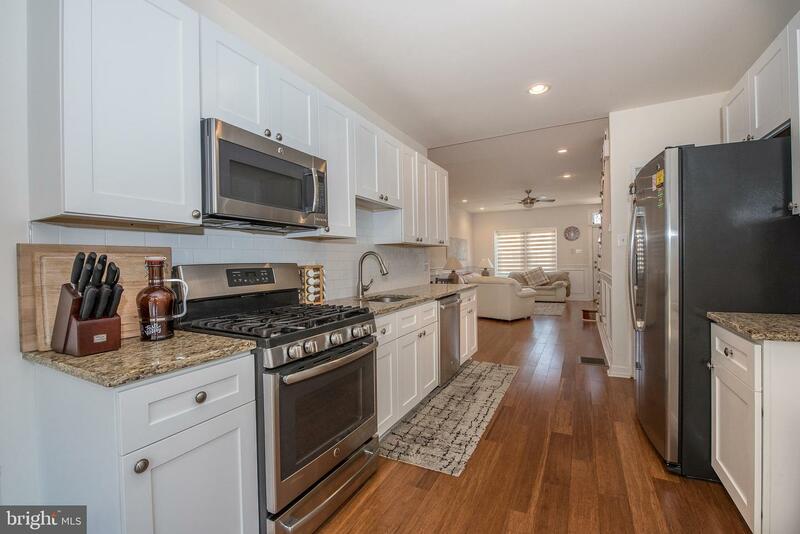 Quality kitchen cabinetry with soft close drawers and an abundance of storage. 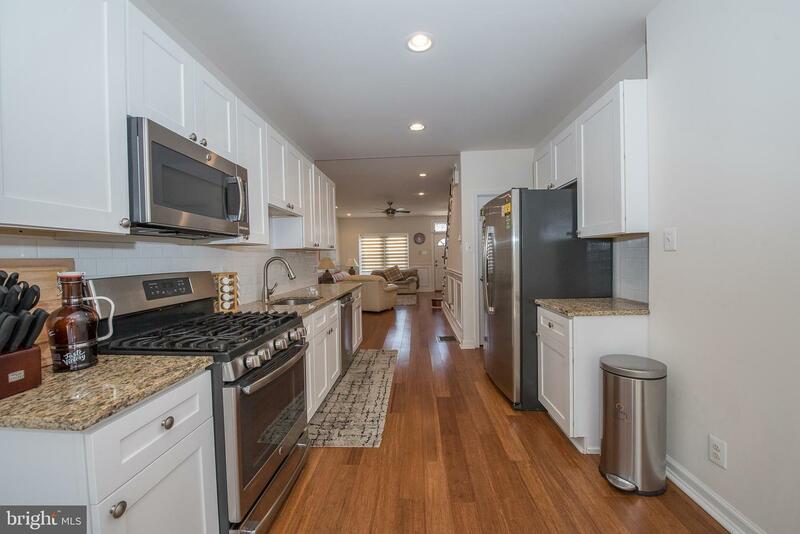 Upgraded GE stainless steel appliances, efficient recessed lighting, custom wood paneling, and chic window treatments add convenience and character to the main floor. 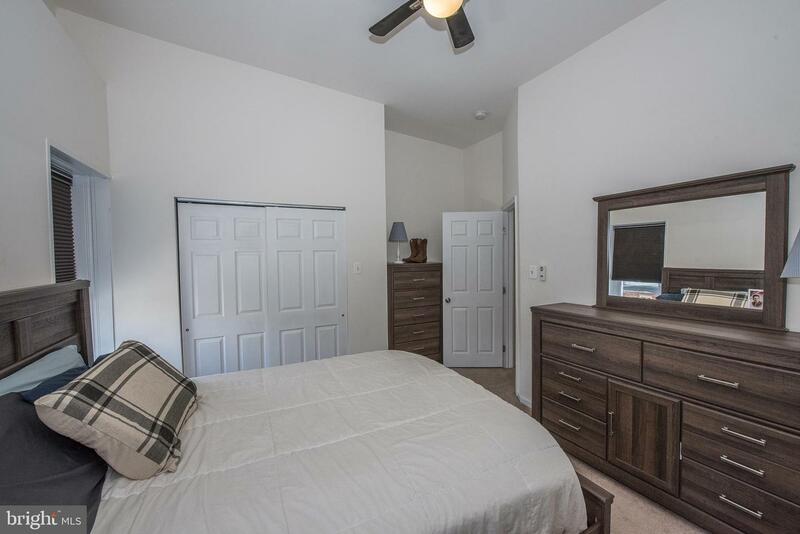 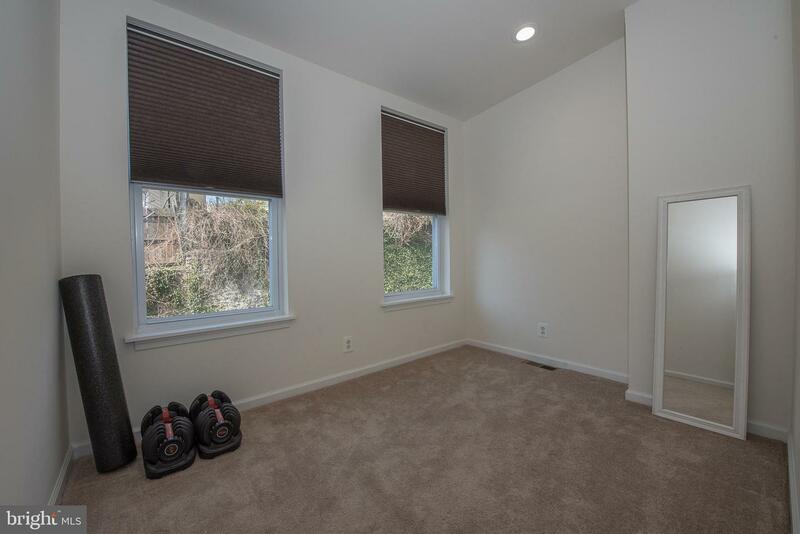 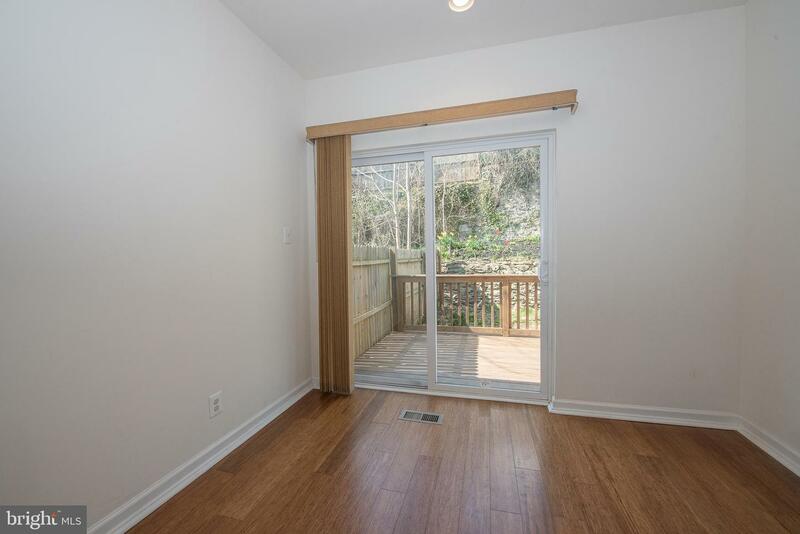 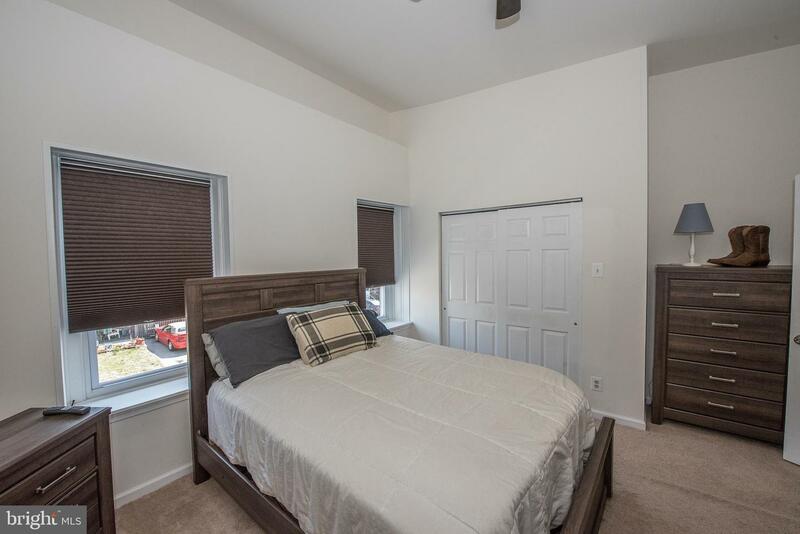 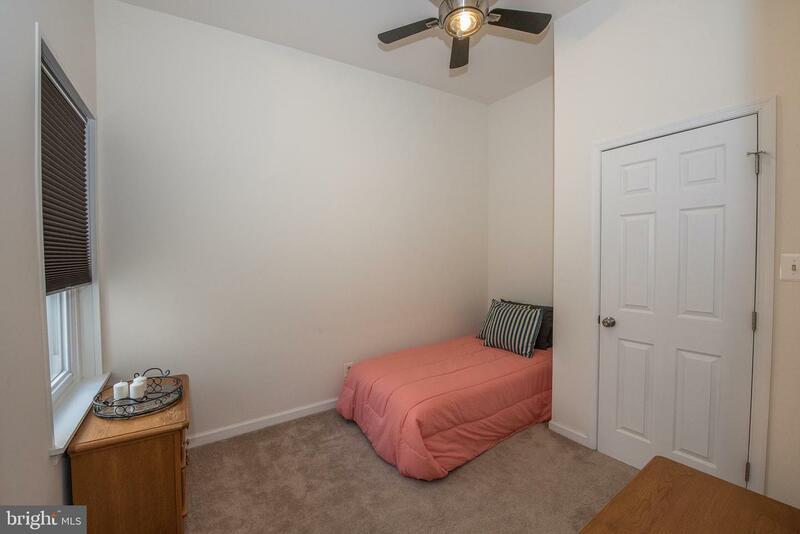 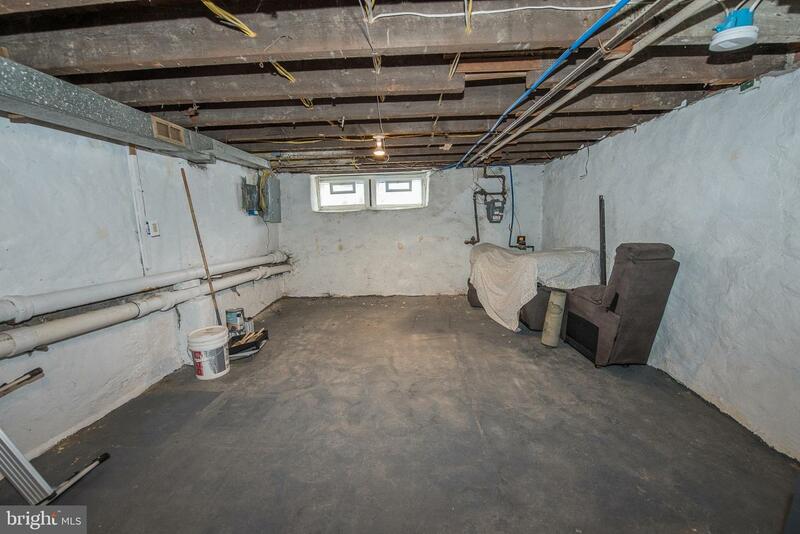 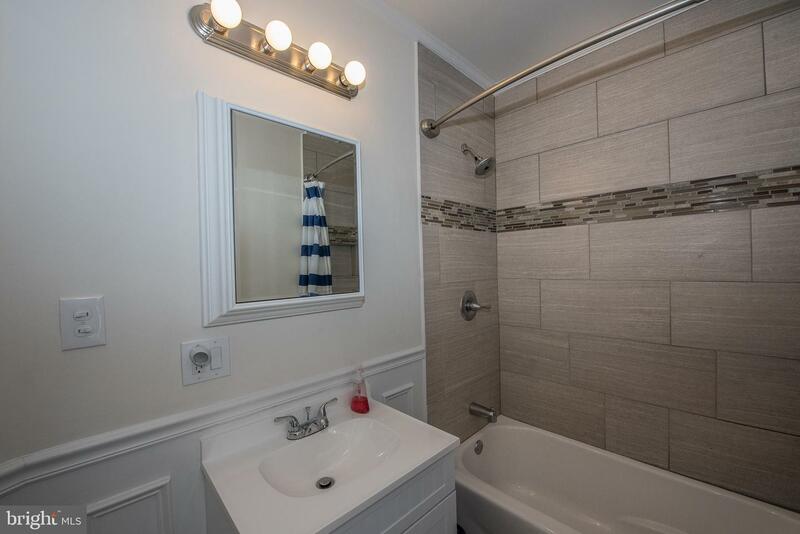 Nicely sized bedrooms & large hall bath complete the 2nd floor. 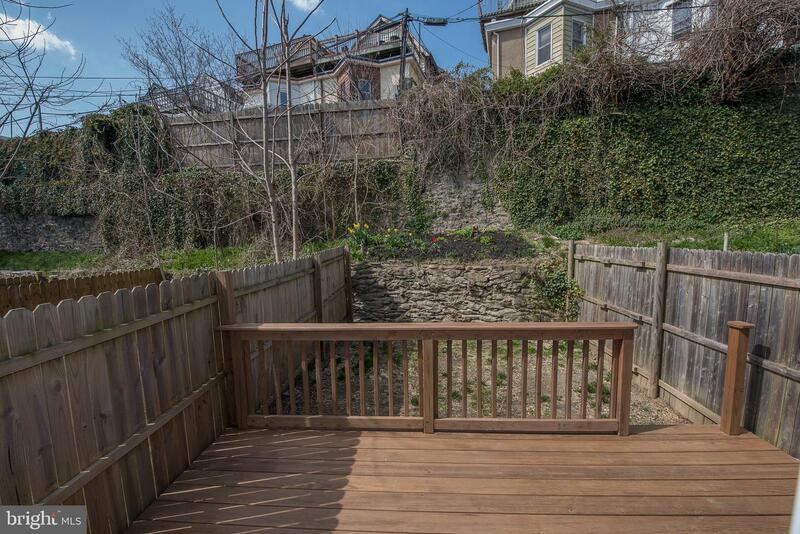 The private backyard is perfect for relaxing, entertaining, or taking an afternoon nap in the sunshine. 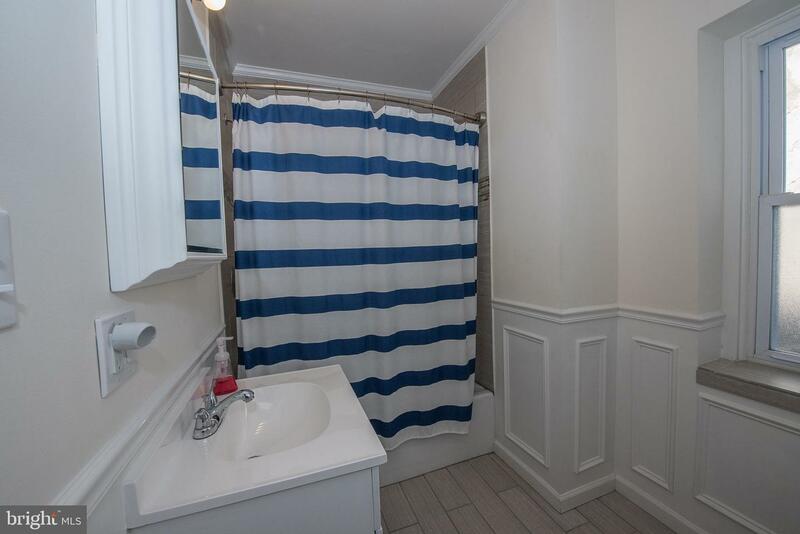 Excellently maintained and conveniently located.